Treat yourself to a two-night mini cruise break to the medieval city of Bruges with P&O Ferries. You'll get to spend the day touring the small city of Bruges in Belgium at your own pace. At 8.45am (or 9.30am on weekends) you'll arrive in Zeebrugge where a coach will be waiting to take you to Ghent. Depending on traffic you'll normally be there by around 11am to 11.30am. 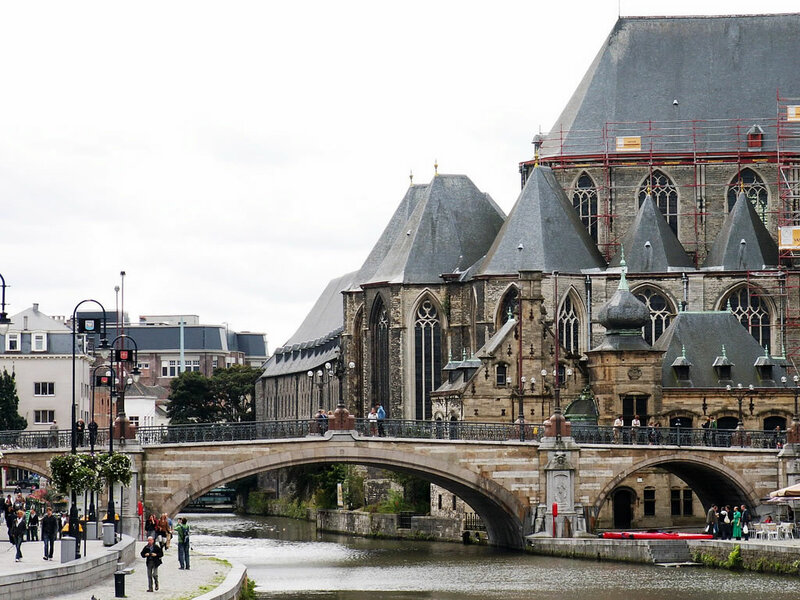 Ghent boast plenty of history with many cafés, restaurants and shops. Enjoy a carriage ride or even a ride on a sailing boat. Depending on when you sail there may be festivals, concerts, and exhibitions worth visiting. When you are feeling peckish look out for Mestel bread, a spicy local delicacy. A good sandwich is not complete without a layer of local Tierenteyn mustard. And for an indulgent treat look no further than authentic Belgian chocolate. Sneeuwballen combines dark chocolate with vanilla and icing sugar to make a tasty confection. At 4.00pm the last coach departs Ghent taking the last load of passengers back to the ferry terminal. At 7pm the ship sets sail bound for Hull the following morning.